Hello people of the internet! I don't think it's a secret that I absolutely love my bullet journal. I really put my heart and soul into every spread now. 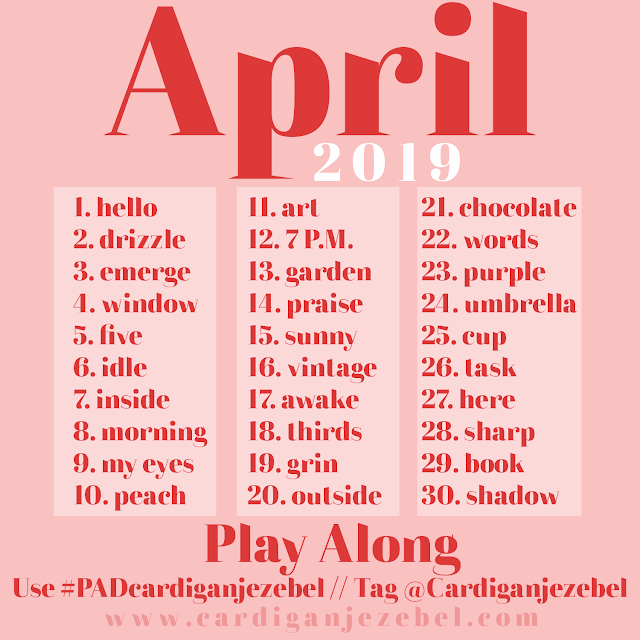 Especially because my monthly spread posts are some of my most read blog posts these days. 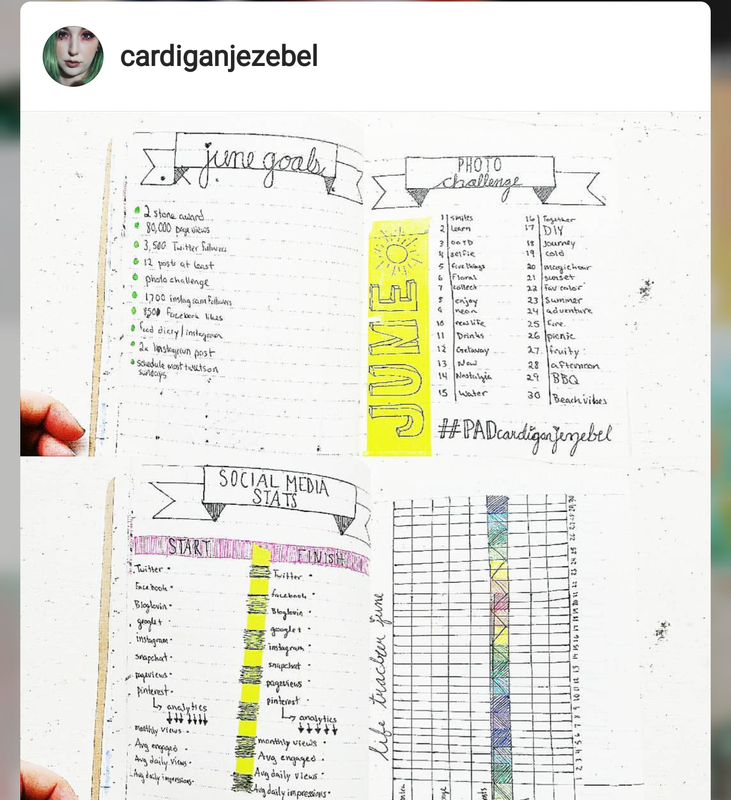 I've recently noticed that the comments on those posts tend to be about people wanting to start their own bullet journal but not knowing where to begin. So, I wanted to share some of my own little nuggets of wisdom with you guys! First things first, I'm Meggan and I'm addicted to stationery. When I found out about bullet journalling in 2015 it was a match made in heaven! If you take a look at the official Bullet Journal website, you'll find out about the original system that this type of journaling is based on. Like most people, I've used the system and tweaked it to work for me and my own needs. Another early one! June 2016! My bullet journal is a to-do list, sketchbook, notebook, calendar, and basically whatever I need it to be at the time. I started my original journal in a diary that I bought from a Euro shop. Now, I like to use a Leuchtturm 1917 Dotted journal. Let me be honest with you though, even though this is like the "official" journal you can use whatever damn notebook you want! I tried out a lot of different notebooks before I decided I wanted this one to be my main bullet journal last year. I personally really like the dotted grid style of the pages. You can also use whatever pens, markers, washi tape, etc you want! Your bullet journal can be as minimal or as artsy and elaborate as you like. I think that's why I really enjoy this system and the community behind it. 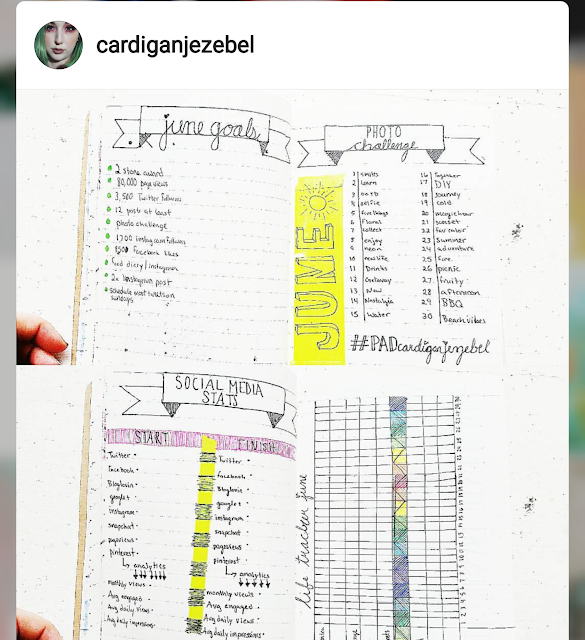 Since starting my bullet journal I've found a ton of youtube channels, facebook groups, and Instagram accounts that constantly keep me inspired. I think if you're starting to use a bullet journal you should definitely check out some of the facebook groups at least. There are so many talented people with amazing supportive attitudes. Those people motivate me to create stuff that I like and that I enjoy making. Facebook groups to join - Bullet Journal Junkies, Minimalist Bullet Journals, Inappropriate Bullet Journal Inspiration, Bullet Journal Spreads, Boho Berry Tribe, and Rude BuJou's UK. 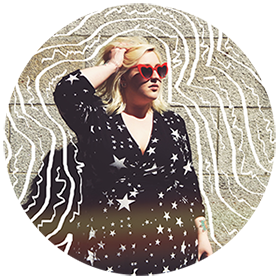 Youtube channels to watch - Boho Berry, AmandaRachLee, Bullet Journal, and Cheyenne Barton. Instagrams to check out - Journal_bee, abulletandsomelines, bujostudy, Bulletjournalcollection, and Bujobeauties. If you want some extra inspiration, you can also check out my Bullet journal board on Pinterest! This post was kind of hard to write up. I think bullet journaling is a fantastic way to organize your life. But it really varies from person to person. I don't think I could ever write a post about "how to bullet journal". I think telling someone how to do this step by step takes away the fun! If you're thinking about starting your own journal, just do it. You don't need a bunch of supplies or a ton of artistic talent. If you want to be organized and just make your life a little easier try it out. If you find it to be a chore, a hassle, too much work - strip it down! Make it as minimal as you need. Or, if you want to use it in a more artsy way, do that! There are no definite rules you need to follow. Have you ever thought about starting a bullet journal? I started bujoing at the start of the year and I am obsessed I did it for a little while in 2016 but I didn't fully understand the concept and it went to the side. I love your bullet journal evolution.